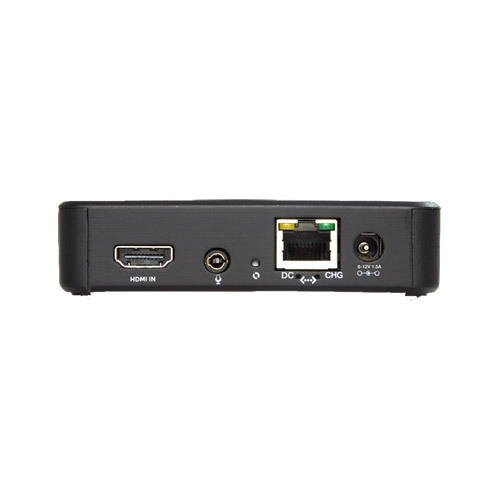 The Teradek VidiU is the latest consumer level HDMI H.264 encoder that streams 1080p video at up to 5Mbps over dual band 802.11 a/b/g/n MIMO WiFi, Ethernet, or a 3G/4G USB cellular modem. VidiU is certified by Ustream and the new Livestream platforms, but also includes a generic RTMP interface that enables streaming to any other platform on the Web. 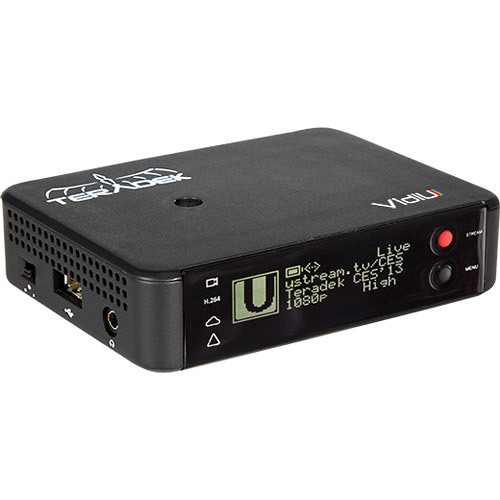 Despite the device's compact, light weight chassis, VidiU packs a number of great features including an intuitive OLED display, built-in Li-Ion battery, mic/line input, and iOS monitoring & control via the free VidiU application. VidiU offers API level integration with the Ustream and new Livestream platforms, which makes streaming to your channel as easy as logging into your account. Choose the CDN that is right for you. 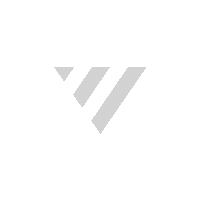 VidiU's generic RTMP interface allows you to stream your live video content to a Wowza server or the platform of your choice at any time. VidiU offers a free application for iOS that allows you to stream a second video feed to your mobile device for monitoring your live broadcast. Since VidiU acts as its own dual band Access Point, you can choose to connect your iPad or iPhone directly to the device or to your local network.